This retail disc version comes equipped with all new exclusive DLC along with the base game. 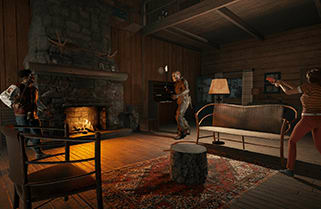 - 1v7 Multiplayer: With maps spanning multiple iconic locations from the movie franchise; play online as either Jason Voorhees or a Camp Counselor trying to survive the night. The choice is yours! 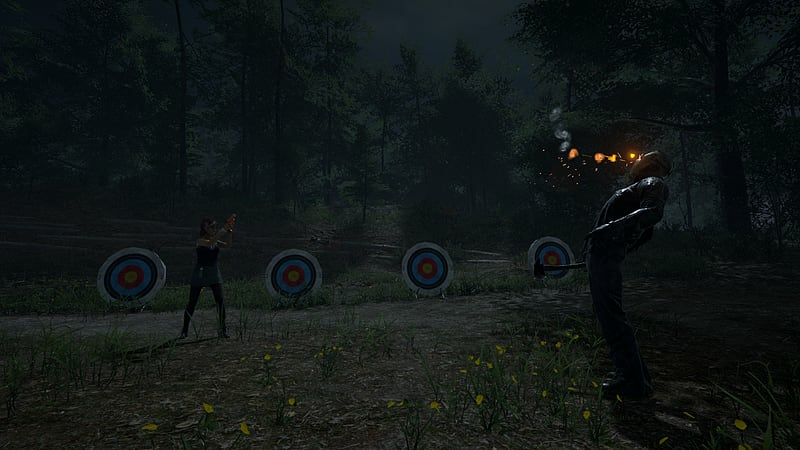 - Killer Variety: Play as various incarnations of Jason Voorhees as depicted in the films. Each Jason has been hand-crafted with specific Strengths, Weaknesses, and exclusive brutal kills! Fans of the movies will be able to unlock and play as Jason’s from parts 2, 3, 6, 7, 8 and 9! - Authentic to the Franchise: The game draws expertise from horror icons including Sean S. Cunningham (director/creator of Friday the 13th), Tom Savini (FX legend and effects director of Friday the 13th), composer Harry Manfredini (various compositions from the franchise) and Kane Hodder (Jason Voorhees actor; Part 7, 8 , 9 and X). - Unlock and Customise: Level up and unlock new playable Counselors or Jason models; spend hard-earned CP (customisation points) on new kills for Jason or game-changing Perks for your Camp Counselors; even unlock new 80's inspired clothing to show off during matches! 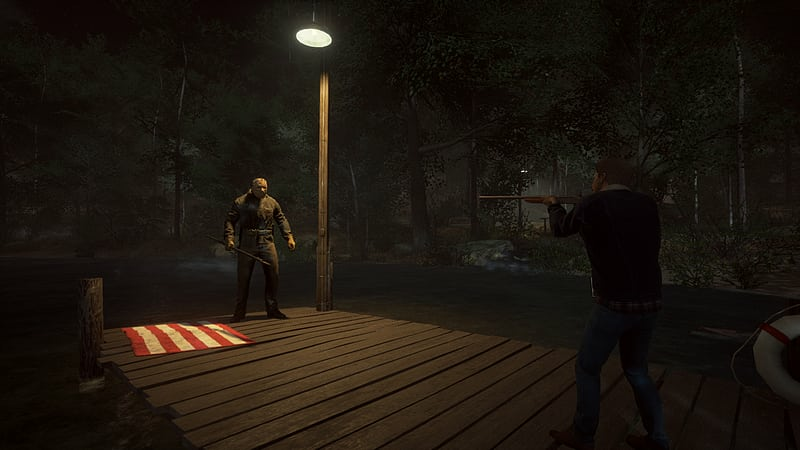 Friday the 13th: The Game has tons of content waiting to be discovered! 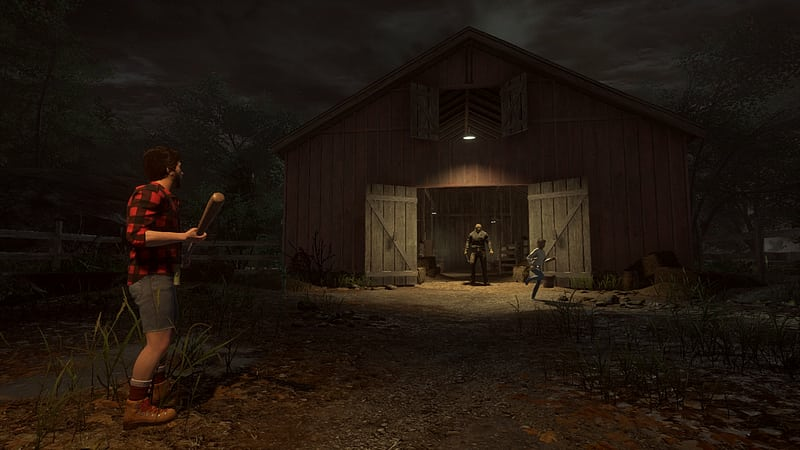 For the first time ever, you will have the opportunity to play as Jason Voorhees, the most famous killer in horror. Stalk your prey, ambush them whenever you see fit and strike fear in the hearts of so many hapless victims as you become the legend himself! 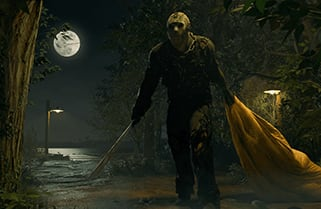 Friday This includes a variety of kills, new and familiar, that will help you set the tone for the Jason Voorhees that you want to be- even a chance get to unlock various Jason incarnations from the movies. 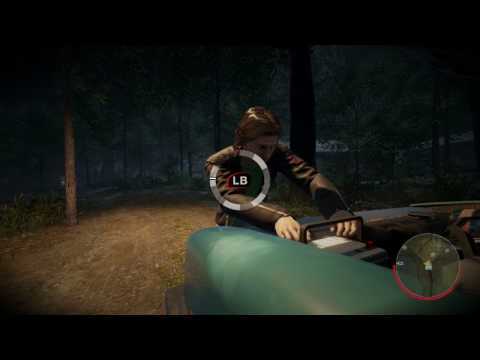 Jason is equipped with a terrifying array of abilities, giving you the control of the hunter at the height of his game. These are his woods, and he knows them all too well. Jason will not only feed off the fear of his victims, but will become stronger as the night progresses. 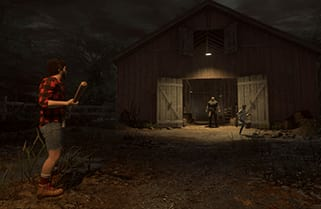 The darker the night, the more terrifying Jason becomes. 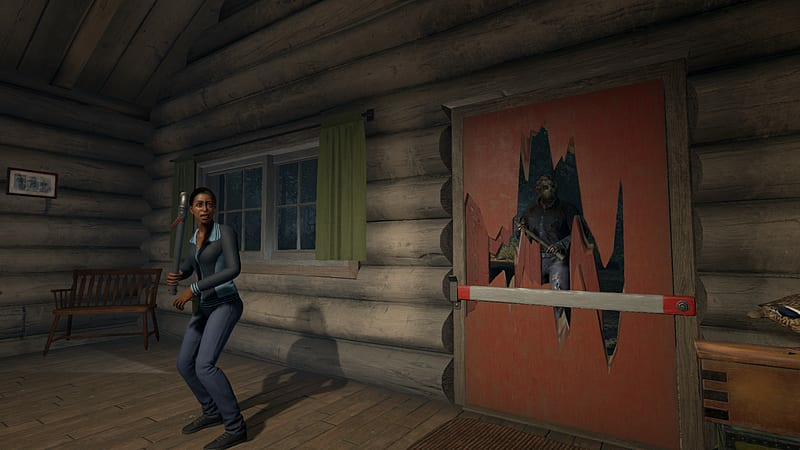 The entire focus of Friday the 13th: The Game is multiplayer. 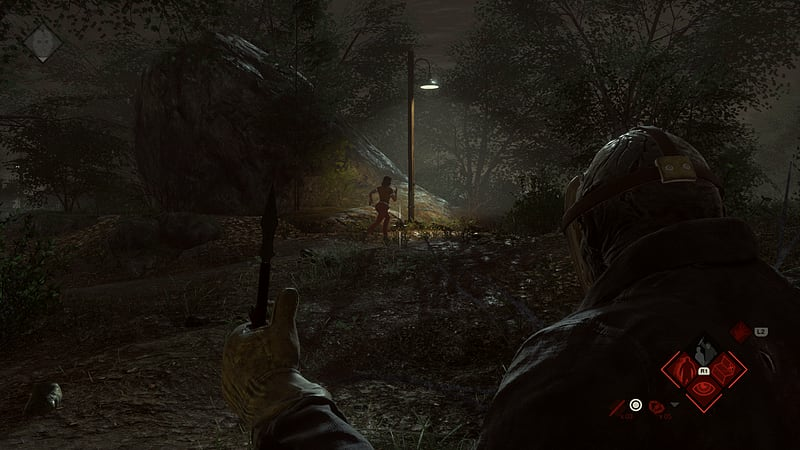 Survival is entirely up to you, the player, as you either stealthily hide from Jason or work together as a team to escape or bring the fight to Jason. Playing as a counselor is all about risk and reward, giving players multiple means of triumph over Jason. Want to hide in the woods as you wait for the police? Perhaps you want to band together and try to take on Jason as a group? Maybe you and a friend decide to fix the boat on the lake and escape while leaving everyone else to their fate? There are endless opportunities to survive the night, but every choice has a consequence. 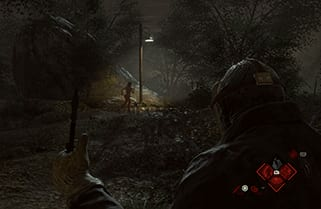 The game will continually set the pace of change, giving you unfamiliar surroundings while Jason Voorhees looks for his latest victim. No single strategy will ever be reliable, forcing players to adapt and change each time they begin their long night in Camp Blood! Be wary, you never know when or where Jason is going to strike. 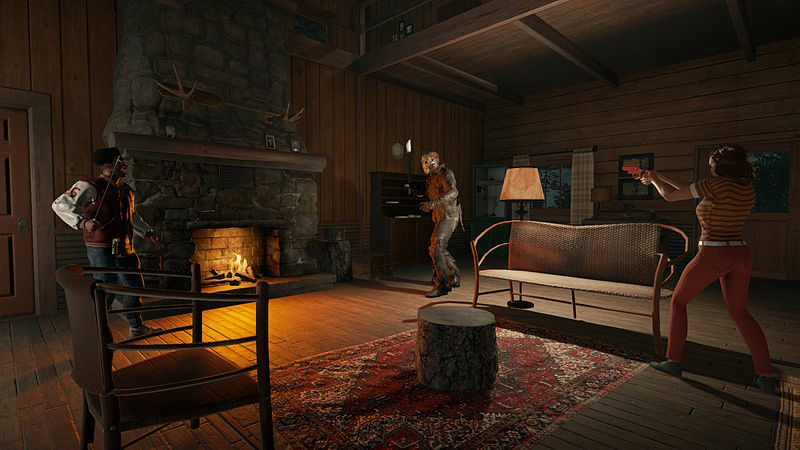 We all remember the various tropes from Friday the 13th, and the game will be no exception. Each counselor type will have strengths and weaknesses, providing players the chance to excel in certain situations. Find the counselor that best suits your play style and come up with various strategies to win against Jason. Players will have the chance to continually update and improve their characters through unlocks, customization and improvement. The more you play, the more you adapt and become a better all-around counselor in any situation.